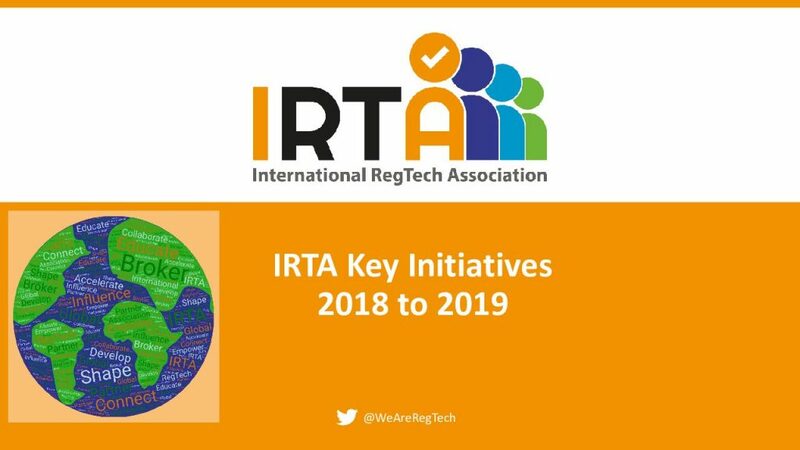 ​The International RegTech Association (IRTA) exists to ease and accelerate the evolution of RegTech. 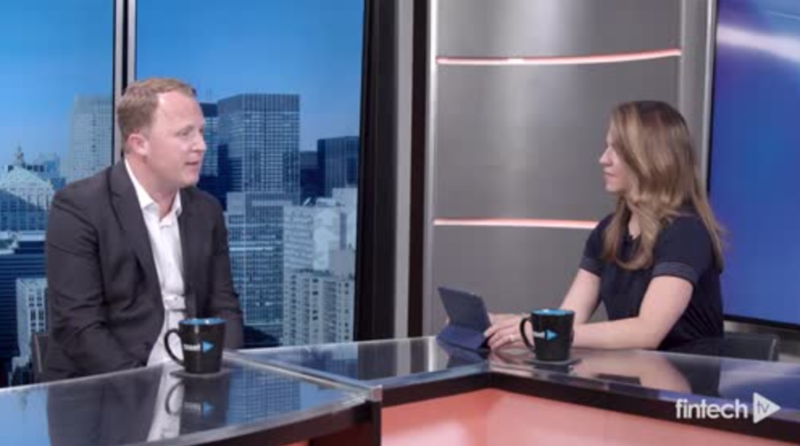 We drive innovation, and we facilitate integration and collaboration, throughout the entire global RegTech community. ​Members will enjoy a wide range of benefits, including educational and networking events, access to the RegTech knowledgebase, and the advancement of the industry, through the efforts of the IRTA Advisory Councils, and working parties. Anyone with an interest in the future of the industry: RegTech, FinTech, and Technology solution providers, Government agencies, Service providers and Consultancies, Regulated financial institutions, Academia and individuals. Information and data governance: out with the old, in with the new!